Garreth Wood of KidsOR with medical staff. 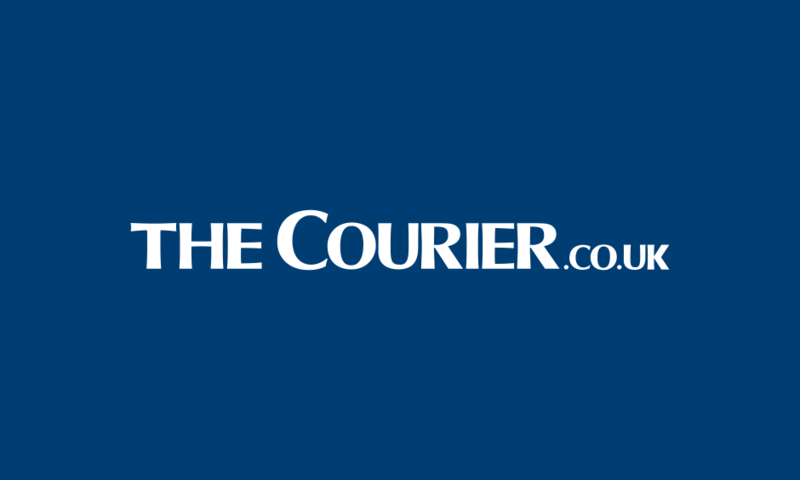 A Dundee-based charity that provides surgery for children in some of the world’s poorest countries prevented more than 100,000 years of disability last year. Kids Operating Room says its work has transformed the lives of thousands of children by giving them medical treatment they would not otherwise receive. Using estimates based on average life expectancy the charity, known as KidsOR, believes it averted 113,900 years of disability in 2018, resulting in economic benefits of $48 million. KidsOR, works with local surgeons, national ministries of health and surgical colleges across Africa to create tailor-made operating theatres. The approach has been developed to be sustainable and to allow surgeons to be self-sufficient, rather than relying on short-term aid or visiting doctors. KidsOR chief executive David Cunningham said: “When you provide surgery for a baby girl with an obstetric fistula, meaning she is completely incontinent, you change that girl’s entire future from a life of potential abandonment, no education and extreme hardship to one of hope, schooling and opportunity. “If the life expectancy in that country is, say, 66 and she is one-year-old when we operate, then there are 65 years of disability prevented. Mr Cunningham said KidsOr’s work had benefits for the wider economies of developing nations. HE said: “We know that these children can now grow up to contribute to the economy of their country. 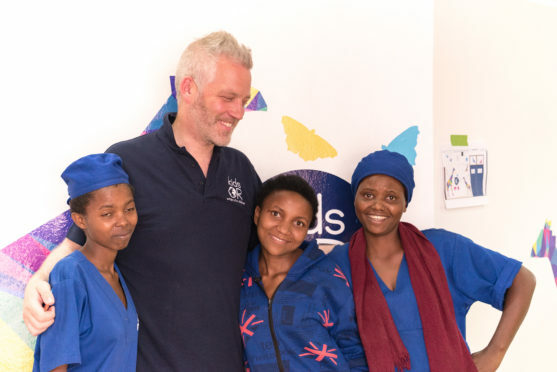 The charity was established by philanthropists Garreth and Nicola Wood and has so far opened nine operating rooms across five African countries. This year it intends to open another 18 operating facilities. Mr Wood said he was “delighted” with the progress of the charity and said it had the potential to change the lives of tens of thousands of children in years to come. Professor Pankaj Jani, president of the College of Surgeons of East, Central and Southern Africa (COSECSA), said: “Our COSECSA fellows are some of the best surgeons in the world. “They are highly skilled and resourceful, but the demand is overwhelming. With state-of-the-art equipment designed to their needs and skills, we know this investment will allow them to transform care in their countries. KidsOR ships all equipment from its Dundee base on Kingsway East.